100,000,000 Honda Super Cubs: How many is that, and what does It All Mean? 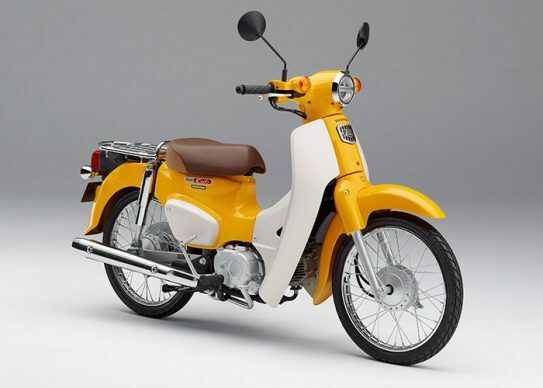 The 2017 Super Cub 50 sports LED lighting and powerful dual drum brakes. It sells for 232,200 yen in Japan – $2,063 today.